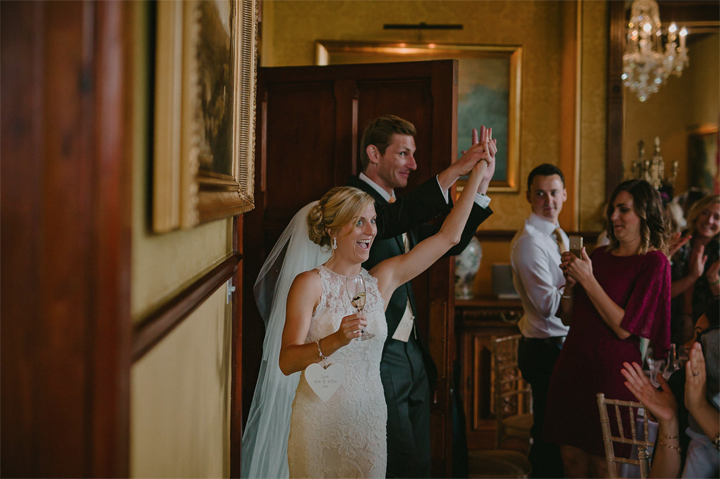 Huntsham Court is an award winning country house venue located in the beautiful Devon countryside on the borders of the Exmoor National Park and Somerset. 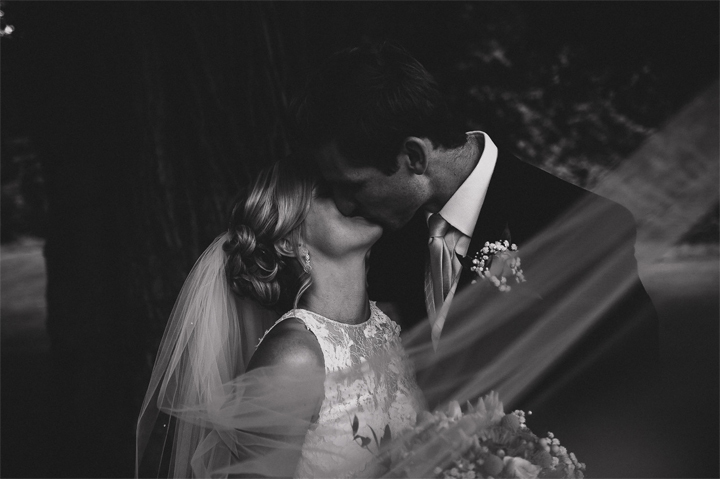 A wedding wind down is all about making the most of time together, really touching base with each other and creating new memories. Not just marking an incredible moment in your life but creating an amazing, unforgettable, experience for everyone who is there. The luxury is in stopping the clock and escaping hectic lives to reconnect with those you love. 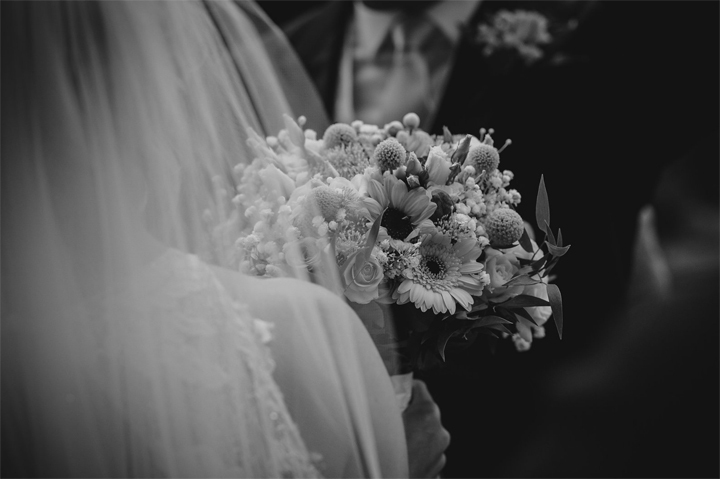 Normally over a 2 or 3 night stay guests get to enjoy your wedding wind down with incredible menus designed with signature dishes created by one or several of our award winning catering partners, such as Milkshed Catering, reflecting your personality as a couple and your family heritage so that your wedding wind down is truly unique and personal. Always no corkage charges and certainly no hidden fees. Above all, events for up to 130+ guests. 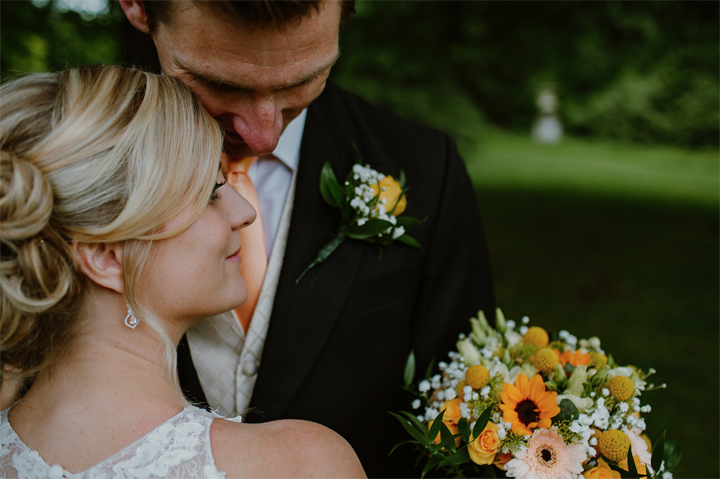 Nestled in rolling countryside yet, still under 2hrs by train from London, Huntsham Court wedding wind downs are events to savour and never be forgotten. On arrival night create casual dinner based on your first date, first holiday and those special food memories you both have as your relationship blossomed. For this reason, this can include an exotic mezze to a fish and chip pop up at the front door. What’s more, the menu and service style can reflect those early romantic unforgettable moments as love blossomed. Plus there is no corkage charge if you wish to bring use own drinks. Take a third night? If you take all 40 bedrooms for your main booking we can offer a third night for just £4,500 extra. That’s an extra 24hrs exclusive use for just £49 pp (based on the 40 bedrooms sleeping 92 guests). The essence of a signature wedding banquet is the creation of an incredible menu and for that reason it uniquely combines your personal food passions with the flavours of your family heritage & culture. So, why not let the food you share become a banquet of memories, with personal signature dishes capturing essence of who you both are. Luxury is time to unwind. 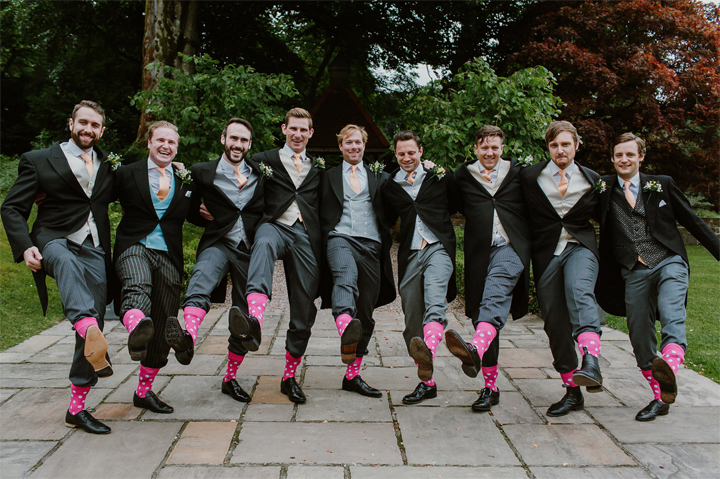 This is the essence of a wind down wedding – savouring the moment: no rushing; quality time together and leaving the world outside so it is just you and your nearest and dearest sharing the moment together. Time and space to make incredible memories. You can lay on spa treatments and sports activities, or even organise group activities from dance, zumba and yoga to cookery school – all on site and to a schedule to suit your style. More often that not is sharing food and wine in the relaxed grandeur of your private country estate. 19-40 bedroom. 7 hrs of event planning included. No hidden charges. 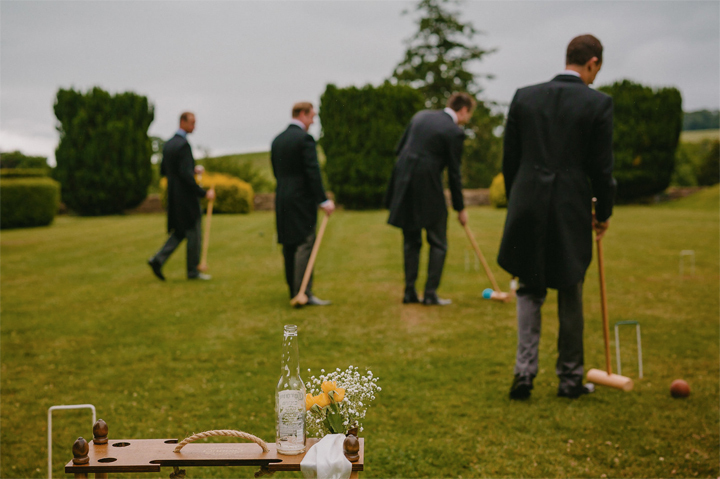 Huntsham Court is the perfect setting for a wind down wedding as you can rent the manor house and grounds for exclusive private use with an incredible 19-40 bedrooms and suites sleeping up to 92 guests. That means you can all be together under one roof with the flexibility and freedom to have your stay, your way. As a result you can use our food and activity supplier network of over 140 suppliers or bring your own caterers or with no hidden charges from us! Plus the house is totally yours – you can have real fires and come down for breakfast in your PJs. ; you can use our late music license or stay up until the early hours enjoying our super comfy sofas across the reception rooms. 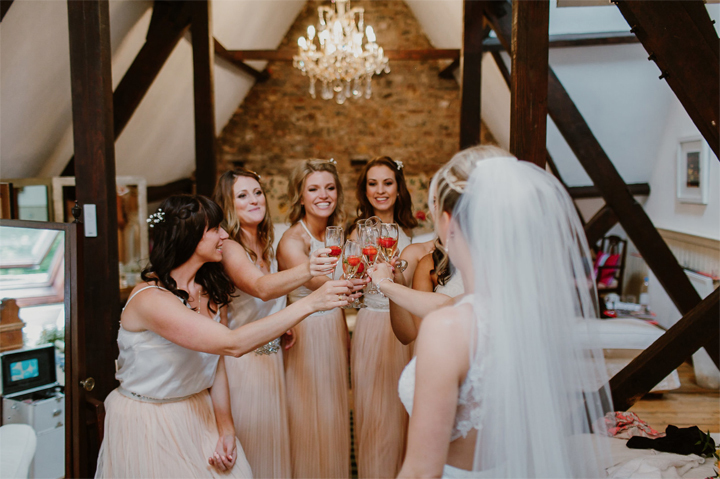 Plus you can design your own bar and we include 7 hours of planning with our events team for free with every booking so we can help you make your wind down wedding exactly as you want.